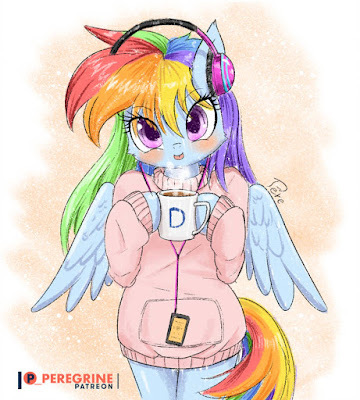 It's a chill morning but Dashie has her sweater on AND a cup of something warm to help take care of that nip in the air. Morning guys! Hope you slept well!